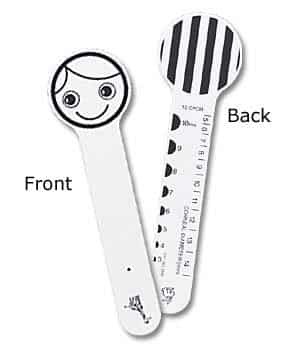 The 2" Fixation Stick is used in play to determine the smallest face to which each eye responds. 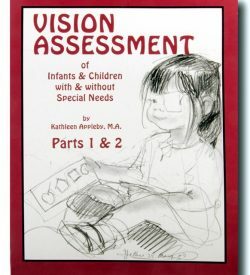 Note the farthest distance at which the child visually responds, size of stimulus and if it had to be paired with motion, sound or touch. 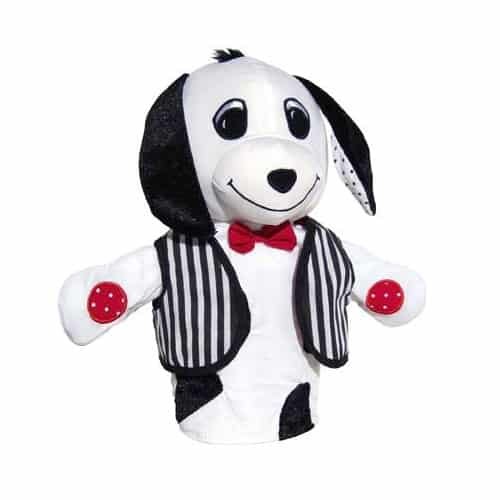 5" Grating/Face Stimulus is used in play to determine the smallest face to which each eye responds. 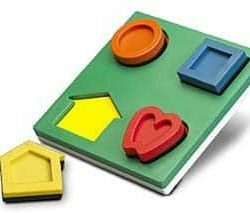 Note the farthest distance at which the child visually responds, size of stimulus and if it had to be paired with motion, sound or touch. 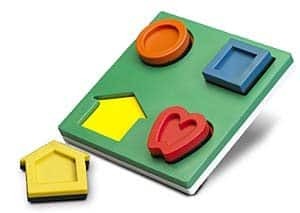 The 3-D Puzzle is used to familiarize the child with LEA Symbols before testing. 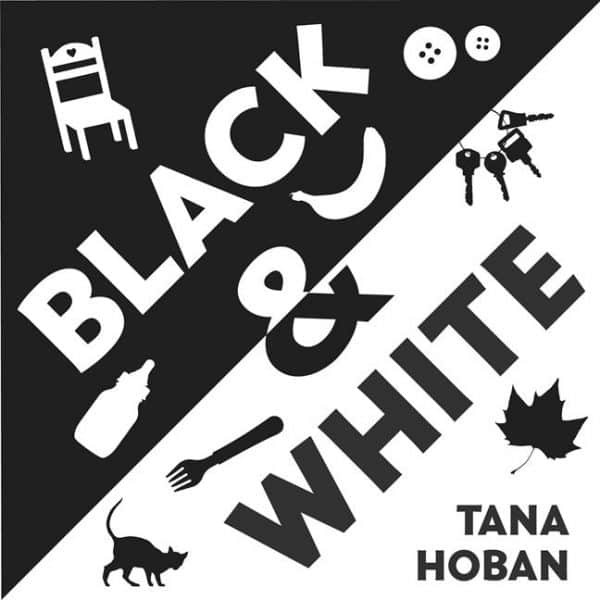 Perceptual information is gained by simultaneously looking at and feeling the Symbols. 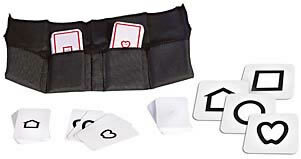 Present smaller Symbols on the cards to assess acuity. 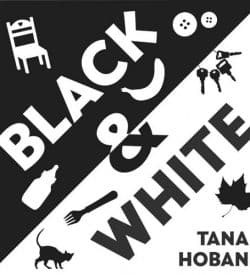 There are removable 2" black and white symbols within a white form board. 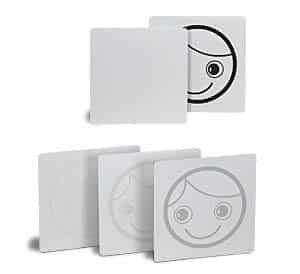 LEA Symbols Flash Cards were designed to meet the needs of people and children with multi handicaps. 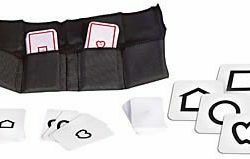 Hold up 2 cards with different Symbols of the same size so the child can "eye gaze" or point to the requested Symbol in a "2 alternative forced choice" presentation. 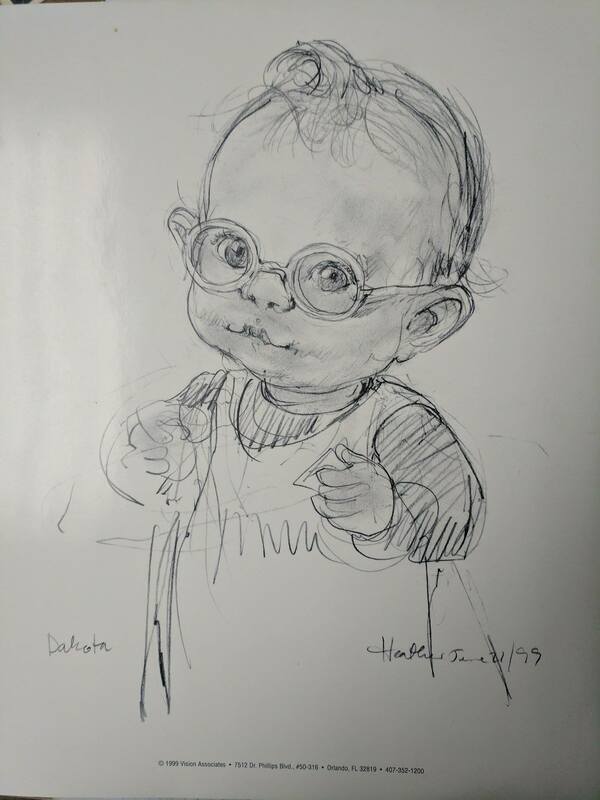 Hiding Heidi consists of low contrast "Heidi" faces of decreasing contrast levels used to determine the lowest level of contrast at which the baby or multihandicapped person responds. 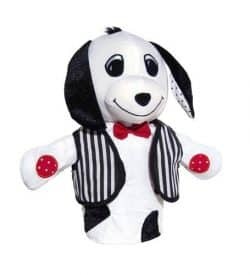 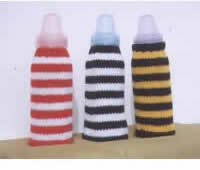 April Cornell, Ontario Foundation for VI Chn, Inc., developed the pattern of striped warmers from Dr HyvÃ¤rinen's book, "Vision in Children: Normal & Abnormal" #2801 (soon to be republished). 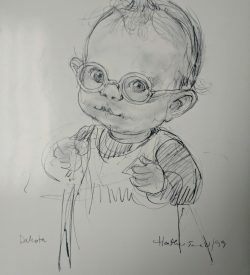 by K. Appleby. 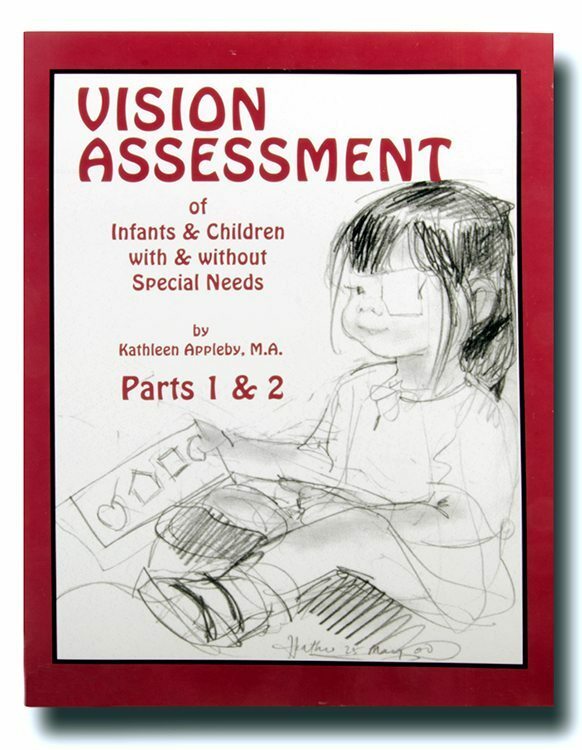 This book was designed to use as a guide when assessing vision of infants and children. 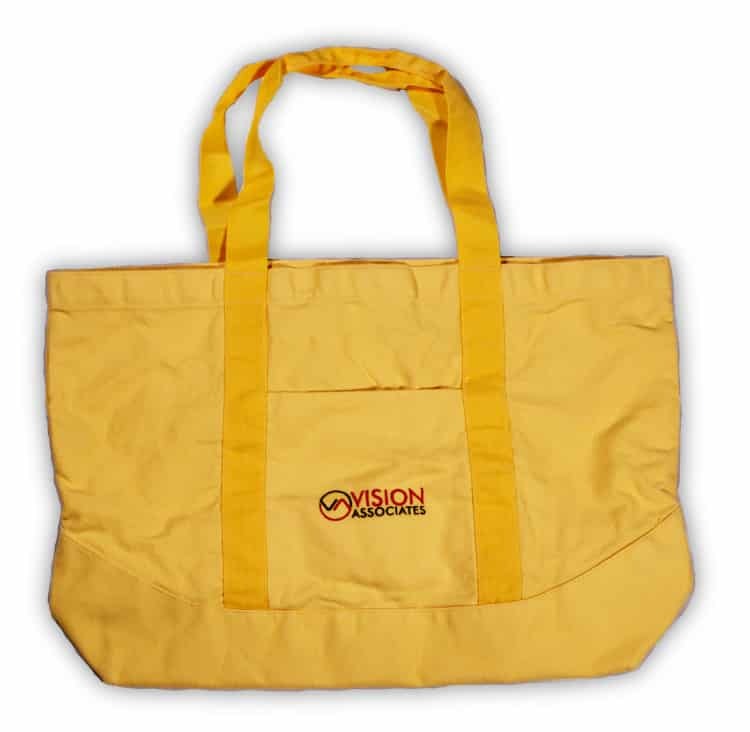 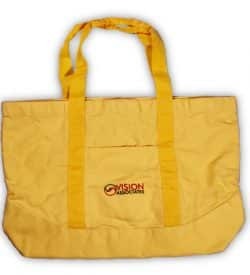 Sturdy canvas "Vision Associates" tote bag.